When I was in college, my friends and I drank a totally modest and appropriate amount of Admiral Nelson, a very economical alternative to the more expensive and better-known Captain Morgan. Now, as cost-efficient college students, we absolutely knew what we were doing when we bought Admiral Nelson. Whether that can be said about everyone who walked out of a liquor store with a bottle of Admiral Nelson is another matter. I’m quite sure there was a reason that Admiral Nelson’s marketing (at the time, at least) strongly mimicked that of Captain Morgan. This is an example of the “free rider” problem, which is well-known to intellectual property attorneys. By choosing a nautical-themed name and a logo that aped Captain Morgan’s one-leg-up pose, the makers of Admiral Nelson were probably hoping to confuse consumers into purchasing Admiral Nelson, rather than Captain Morgan. 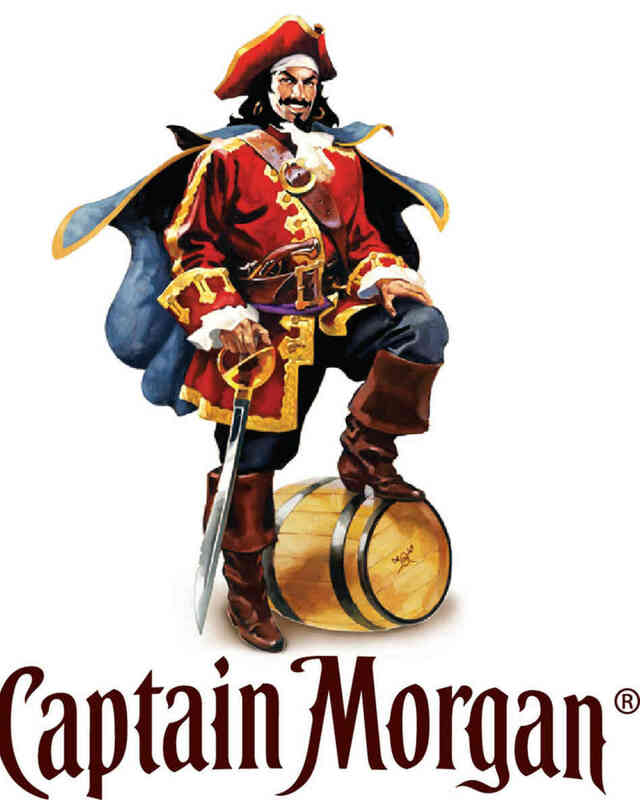 That way, they could profit from Captain Morgan’s marketing efforts without spending as much themselves. Admiral Nelson wins, Captain Morgan loses! What brings this all to mind is recent news that Jack Daniel’s Tennessee Whiskey has filed suit against another liquor company for allegedly copying its marketing and presentation (“trade dress,” in legalese). In its suit, Jack Daniel’s alleges Popcorn Sutton’s Tennessee White Whiskey is trying to recreate the signature look of Jack Daniel’s by using a square bottle and black-and-white color scheme for its logo. On paper, that doesn’t sound like much to go on, but Jack Daniel’s argument gets a little more heft when it points out that Popcorn Sutton used to be packaged in a Mason Jar-style bottle and switched over to the square bottle in 2012. If I had to look into the future and guess what’s going to happen here, I’d expect that Popcorn Sutton will settle with Jack Daniel’s very shortly. Even in an industry where reputation, age and pedigree are heavily hyped and marketed, Jack Daniel’s stands out for its strong reliance on its heritage, and it guards its image of an authentic, down-home Tennessee whiskey very jealously. I’m glad it doesn’t have to try to explain those selling points to college kids, though. I can only assume they’re buying up all the Popcorn Sutton they can find.